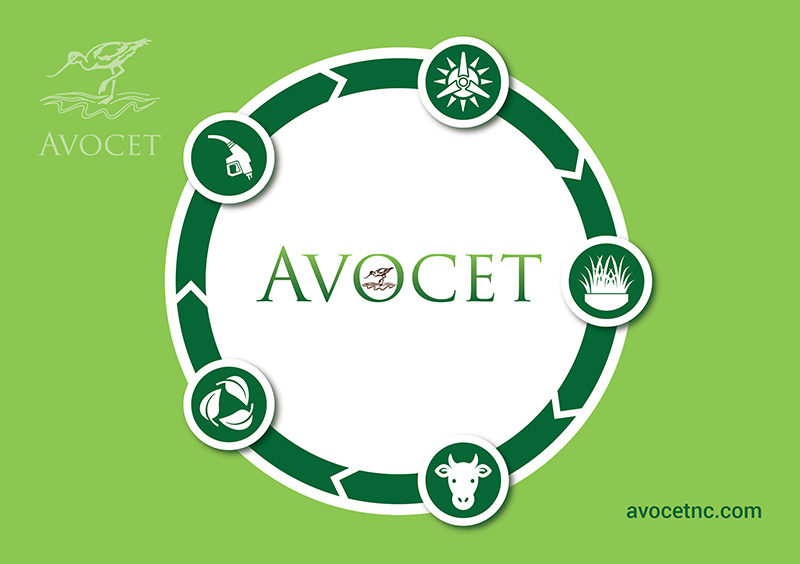 Brand Satellite we asked at the eleventh hour to produce an exhibition stand for sustainable agriculture specialists Avocet. Avocet, leaders in innovative, sustainable ‘Farm to Fuel’ technologies had booked space at a renewables exhibition, but had nothing to exhibit. Brand Satellite quickly created the graphics for the exhibition stand and an 8-page marketing brochure.